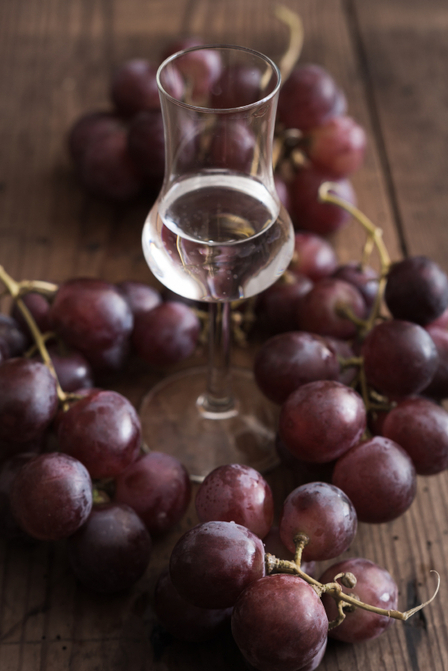 Grappa is an Italian marc brandy made from the fermented skins, pips and stalks (known as pomace, marc or vinaccia in Italian) left after grapes have been pressed to extract juice for wine making. 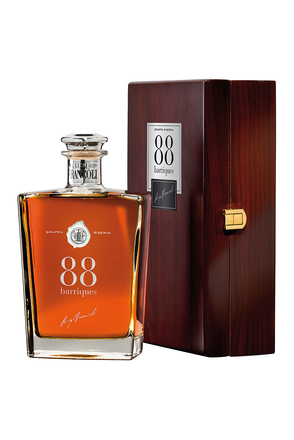 It may be bottled after distillation or matured in oak or other woods. 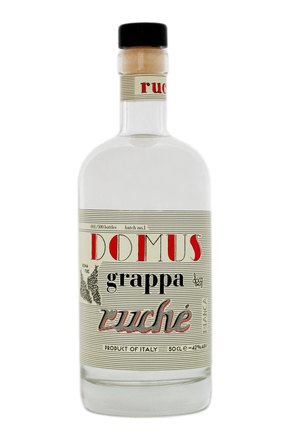 Grappa originated in Italy and, in the E.U. 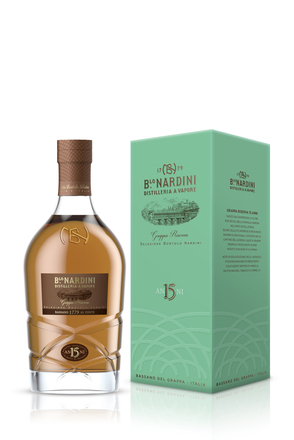 to be termed a grappa, a brandy must be distilled in Italy from Italian grape pomace. 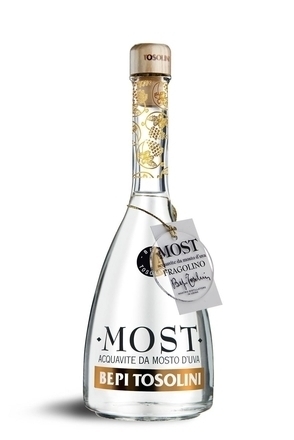 Unsurprisingly, given that it is made from the waste products of another drink, grappa used to have a reputation for being closer to rocket fuel than a subtle taste experience. 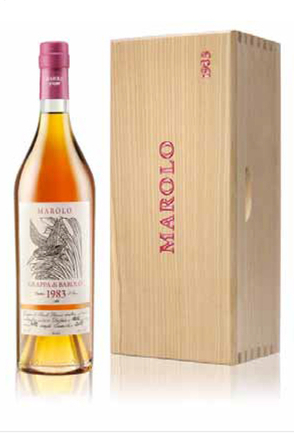 While there remain many unremarkable grappas, thanks to better production practices, there are now some superb grappas. Many of the best of these are produced in relatively small quantities and are delicate rather than fiery. 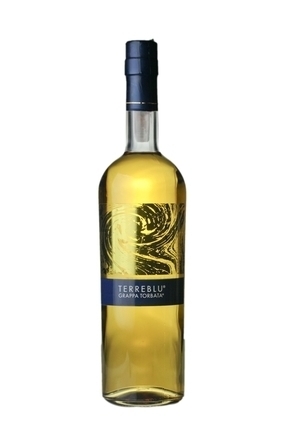 Modern grappas are also often made from a particular grape variety, the aromas and characteristics of which can still be detected in the finished product. According to the European Union, grappa must be distilled in Italy and made from Italian marc but this doesn't prevent U.S. distillers from using the term grappa. There are further rules in place according to Italian decree that govern the raw materials and production of grappa. The Italians rightly believe that grape skins contain many aromatic substances that impart flavour to the grappa, hence the Italians rule that the skins must be present in the still. 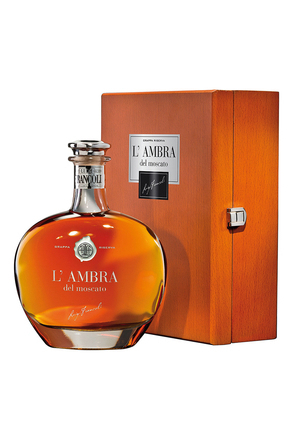 There are presently some 130 grappa distillers in Italy compared to over 200,000 at the end of the 19th century. Additionally, there are around 500 bottlers who buy grappa from distillers to blend and bottle under their own labels, and these are also legally termed producers. There are also traders who simply own a trademark and sell grappa made by the producers. 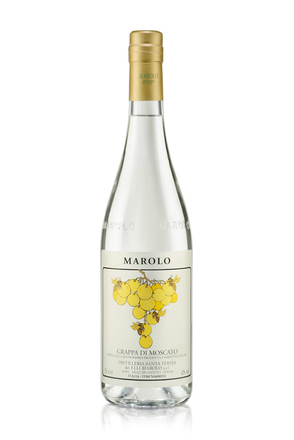 The term 'farm grappa' is applied to wine growers who have grappa distilled from their own grape marc by a third-party distiller for sale under the same brand as their wines. 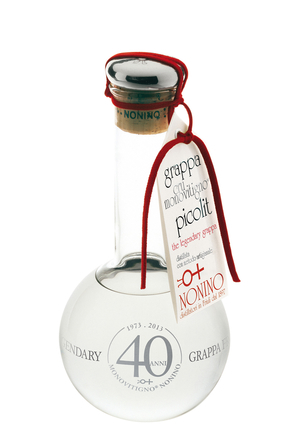 The pomace may be transported long distances from the winery to the contracted distiller so the name of a recognised and respected winemaker on a Grappa's label is not necessarily a guarantee of quality.